Are you looking for the perfect gift for your best friend’s babyshower or just a treat for your niece or nephew’s birthday. 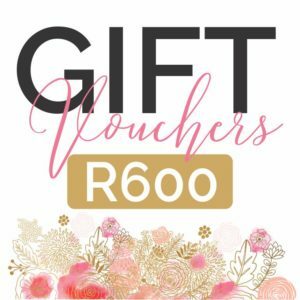 A gift voucher is the perfect gift to spoil a loved one. Below, please see our gift voucher options. Please note that gift vouchers are valid for 3 months from date of purchase.